Combining cutting-edge technology with extraordinary design, the Lamborghini Aventador SVJ represents the future driven by technology. 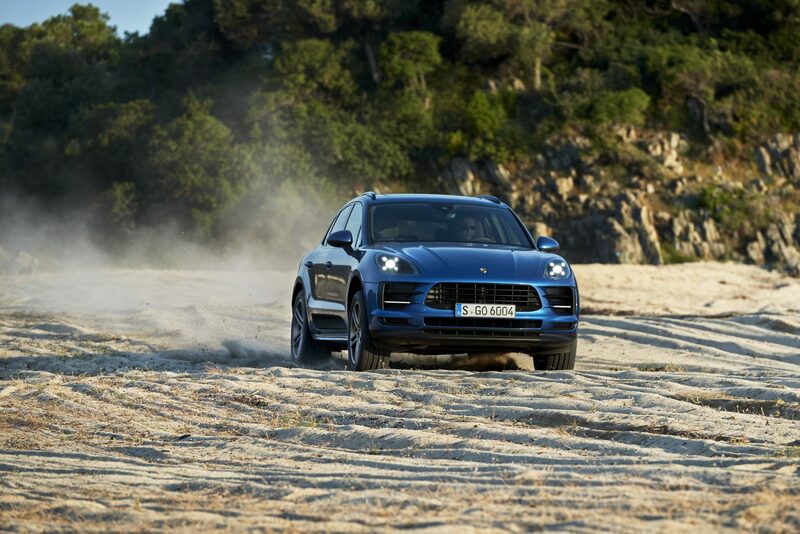 Under PT Eurokars Artha Utama, Porsche Indonesia shares their success story by welcoming the new Macan model in Indonesia. 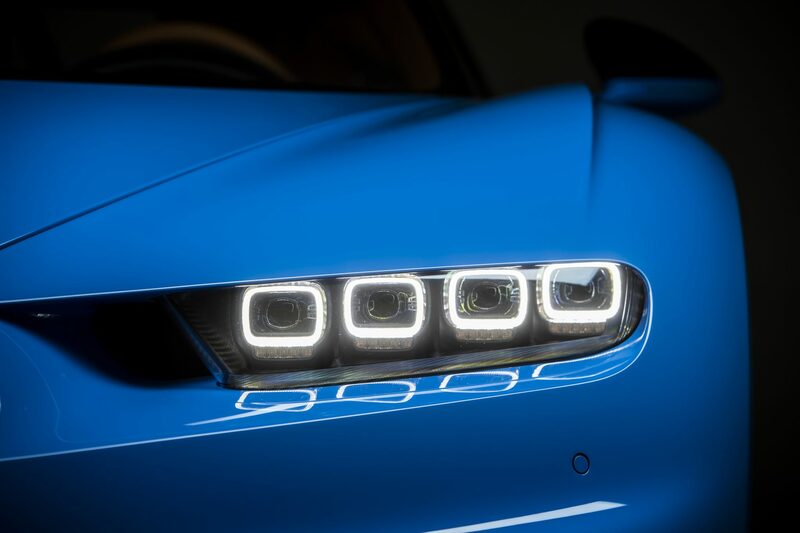 Bugatti has delivered the first Chiron in Southeast Asia to a Singaporean private collector. 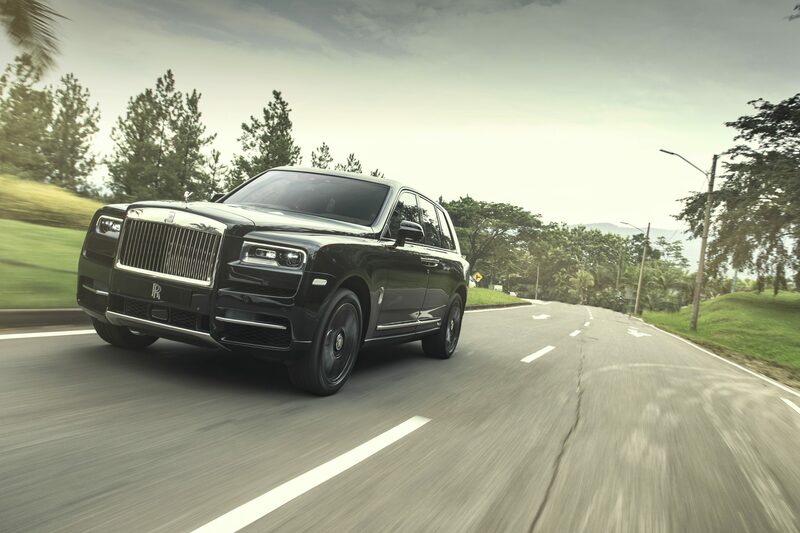 Be it on the city road of Jakarta, or the country roads of Indonesia, travelling with Rolls-Royce Cullinan, Indonesia’s most luxurious SUV, will always be effortless, everywhere. 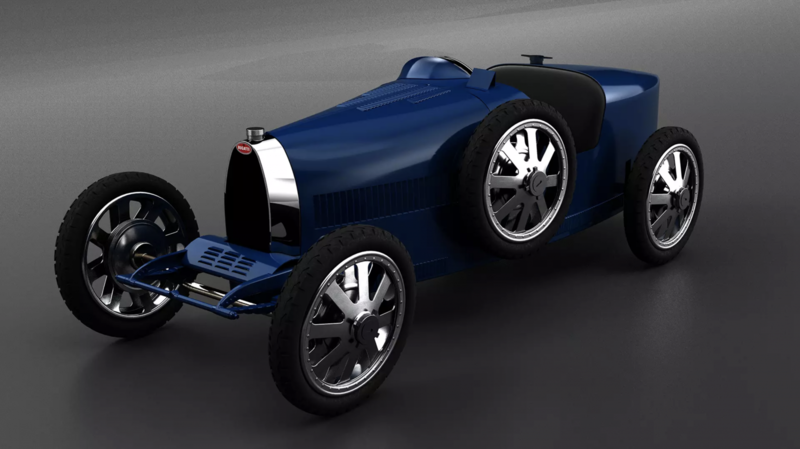 In 1926 Ettore Bugatti and his son built a half-scale type 35 for his fourth birthday. Now, on the occasion of the company’s 110th birthday, bugatti and junior classics are reviving the idea of the Bugatti ‘Baby’. 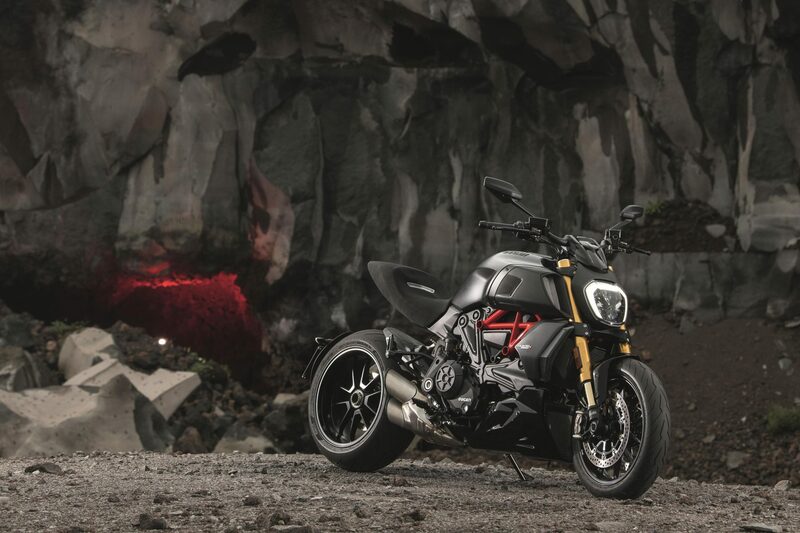 The new Diavel 1260, a true style and design icon, is set to play a starring role in the International Motor Show 2019.